Celebrated as the romance capital of the world, couples from all over travel to Paris to hold their nuptials. 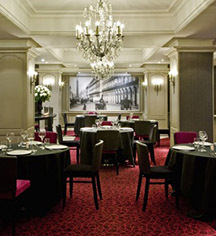 Given its location in the city, the Hôtel Scribe Paris Opéra is a wonderful place to capitalize upon this enthralling mystic. With the majestic cityscape of the 9th arrondissement in the background, guests can hold an incredible wedding in any the hotel’s breathtaking meeting facilities. Entertain friends and family with an electrifying reception inside the chic La Galerie de la Nouvelle Image. Or, rely upon the classic elegance of Le 1895 for a more intimate affair. 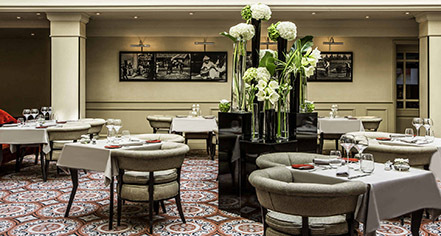 Few places are better to tie the knot in Paris than the Hôtel Scribe Paris Opéra.